Interior design experts agree: Even if you have an endless budget for your home revamp, there are some items that simply don’t warrant a big price tag. Why? As with curating the perfect wardrobe, styling a unique home is about striking the perfect high/low mix. Before you buy, she recommends thinking through the practicality of the piece, such as height, stain resistance, and size. “Ask yourself: Will it actually enhance what you have, or will it just stick out like a parent at a keg party? Try to wait at least a month to see if your crush passes,” she recommends. 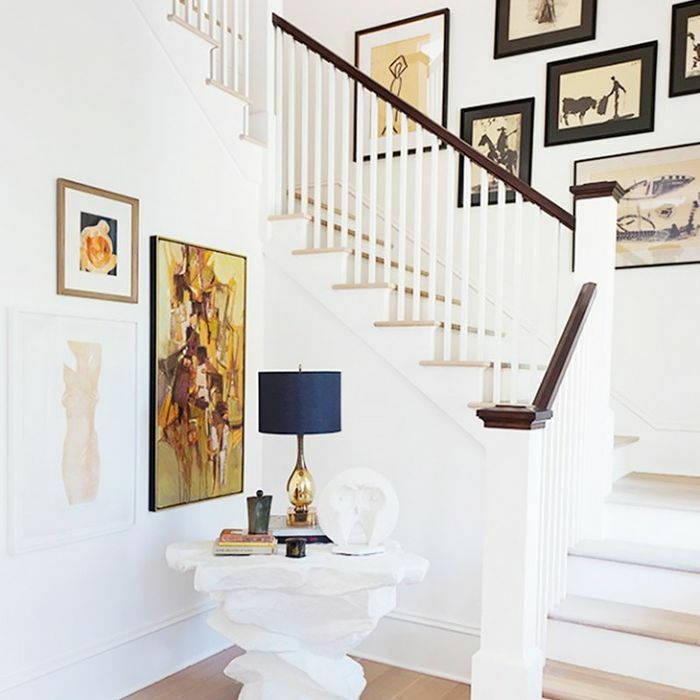 To make matters easier, we called on interior design experts to name the pieces of décor they’d never splurge on and have rounded up the best inexpensive alternatives. 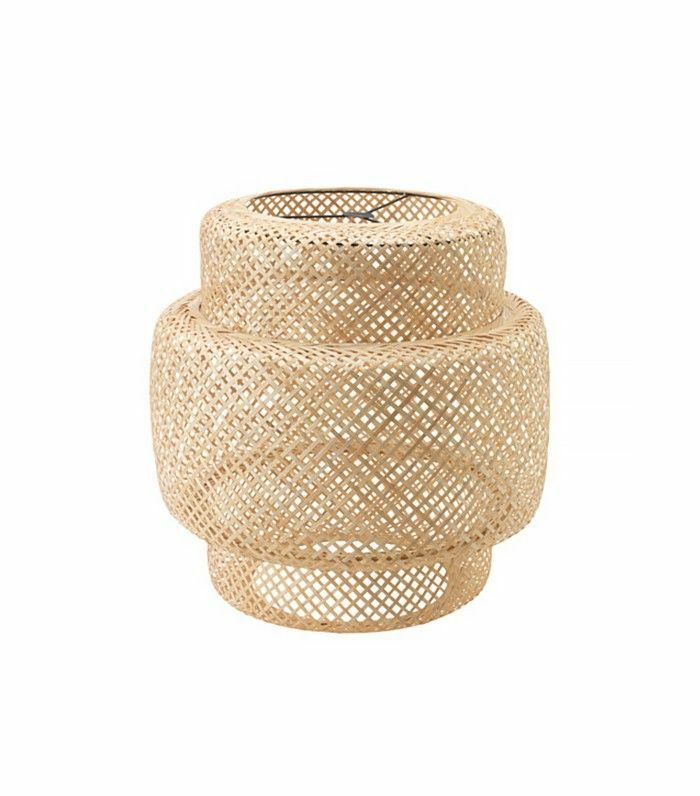 These accents will look stylish in your home, no matter the price tag. 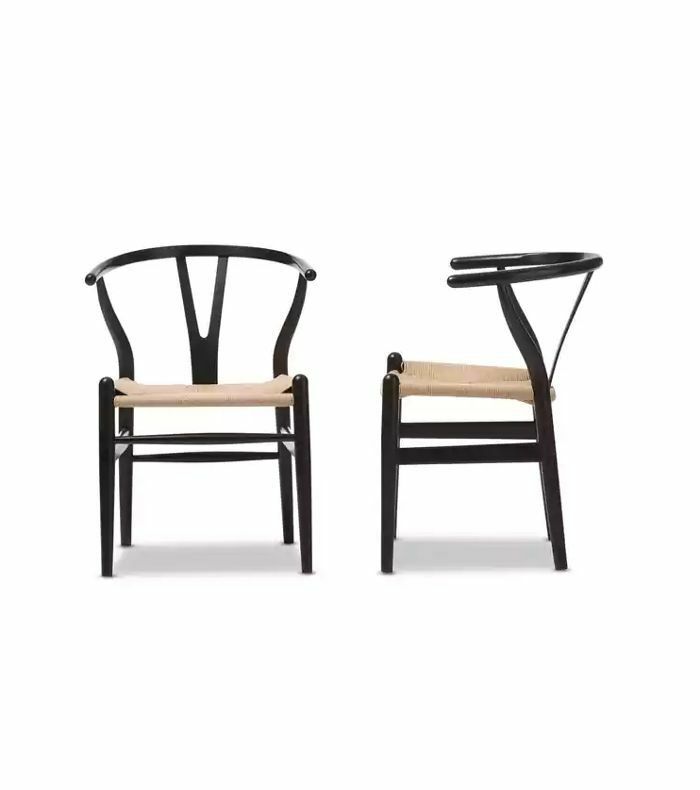 The Danish Wishbone chair might be a longstanding favorite among interior design experts, but Laurel & Wolf designer Brett Foken says it isn’t always necessary to splurge on the original, which starts at $599. “While I do have a deep appreciation for an authentic Hans Wegner Wishbone chair, there are many great wallet-friendly alternatives that allow you to achieve the same look in a space without the hefty price tag,” she says. 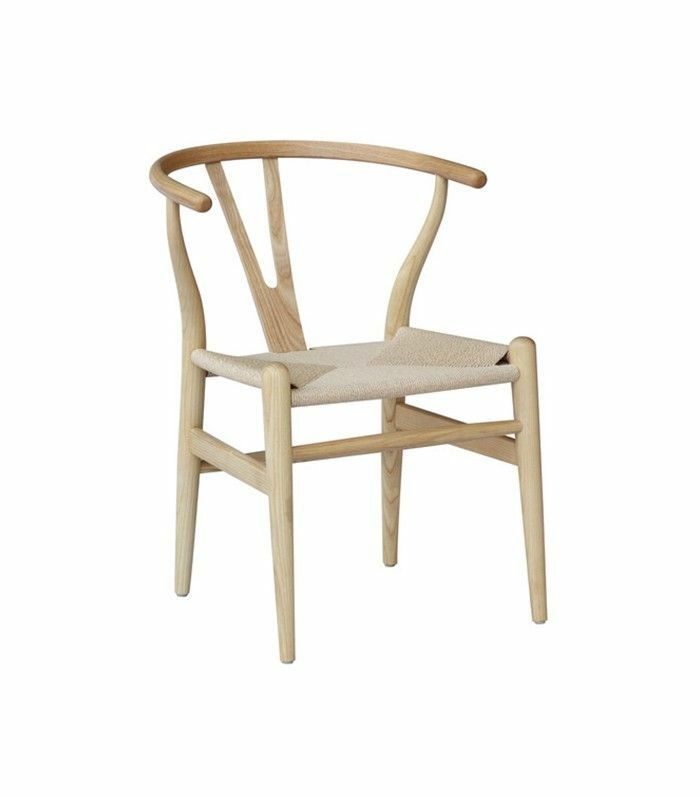 Swap out tired dining chairs for this wood-and–hemp string rendition to give your home a modern, Danish-inspired update. These striking black iterations work seamlessly in a minimal dining room. 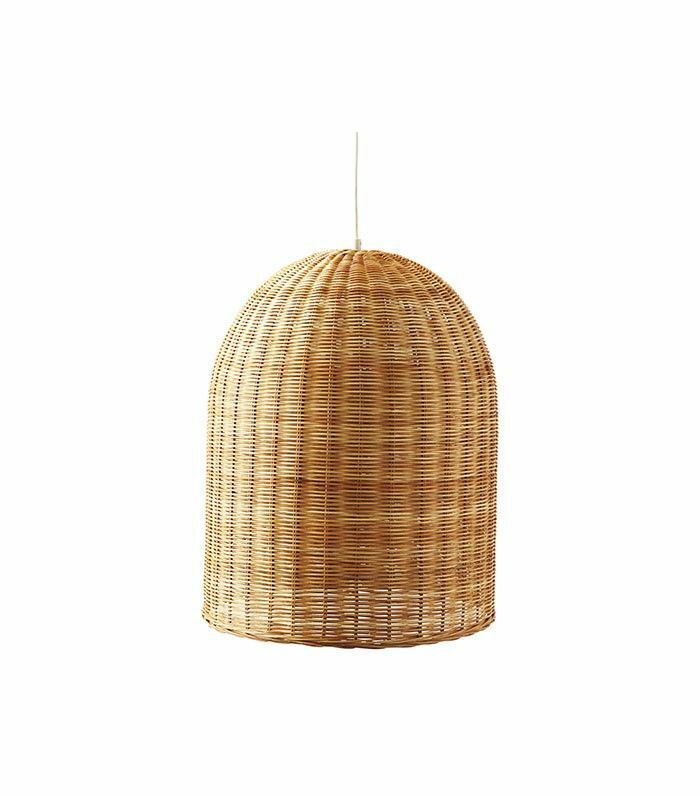 Create ambience with this woven rattan pendant lamp. Position this textured bamboo pendant above a dining table to make a statement. Add a burst of vibrant color with this Minted artrwork. 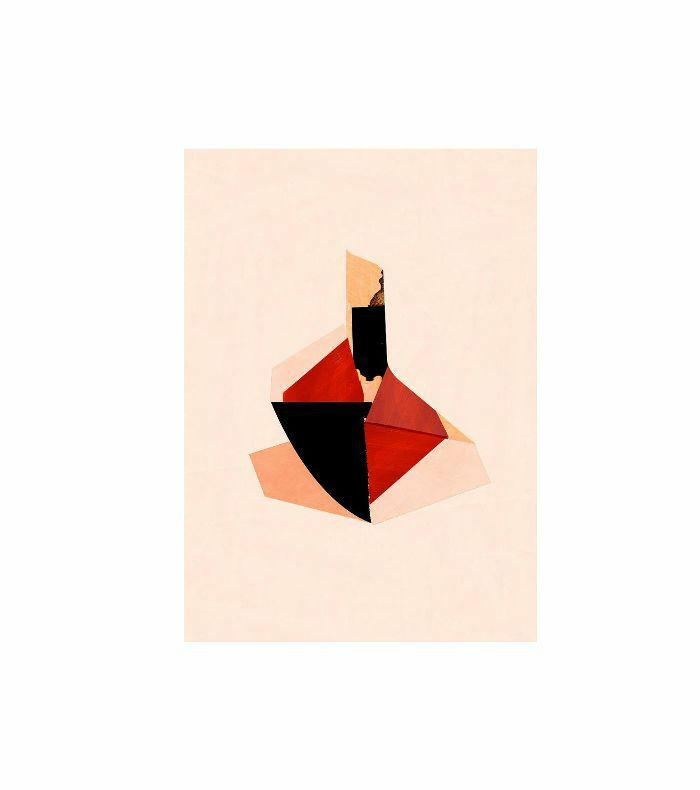 Choose one of the warm tones in this artwork, and highlight it in your room via accessories like throw cushions. “You can also fake it with accessories and throw pillows if you are using them to accent furniture that you have invested in,” adds Sitomer. 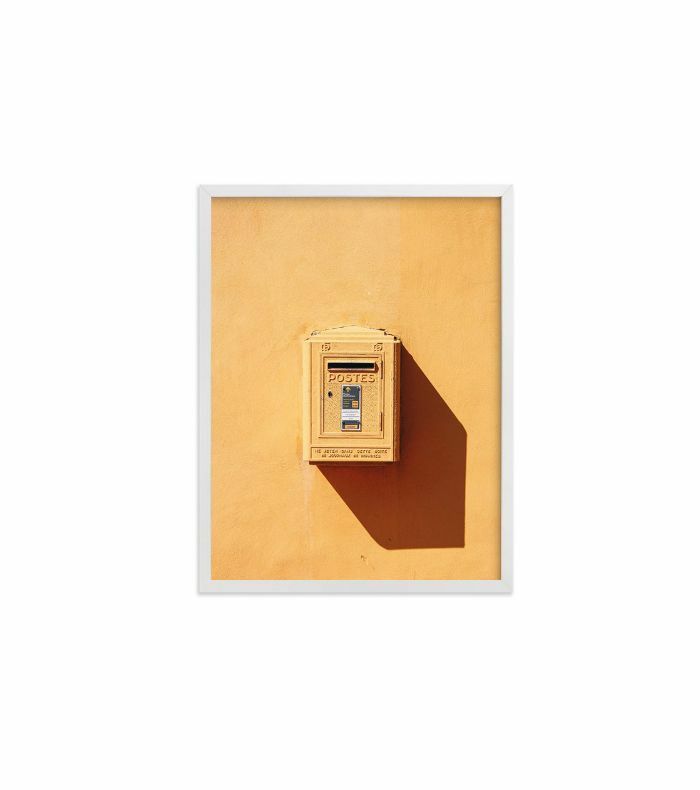 Sophie Donelson, editor in chief of House Beautiful, agrees, noting that she scours vintage and homemade stores for unique finds. “I shop Chairish and eBay for these, and keep an eye out in vintage and antique shops, too. If you stick to a color scheme, it makes a disparate collection work,” she says. It’s also an ideal way to give your home a seasonal update. 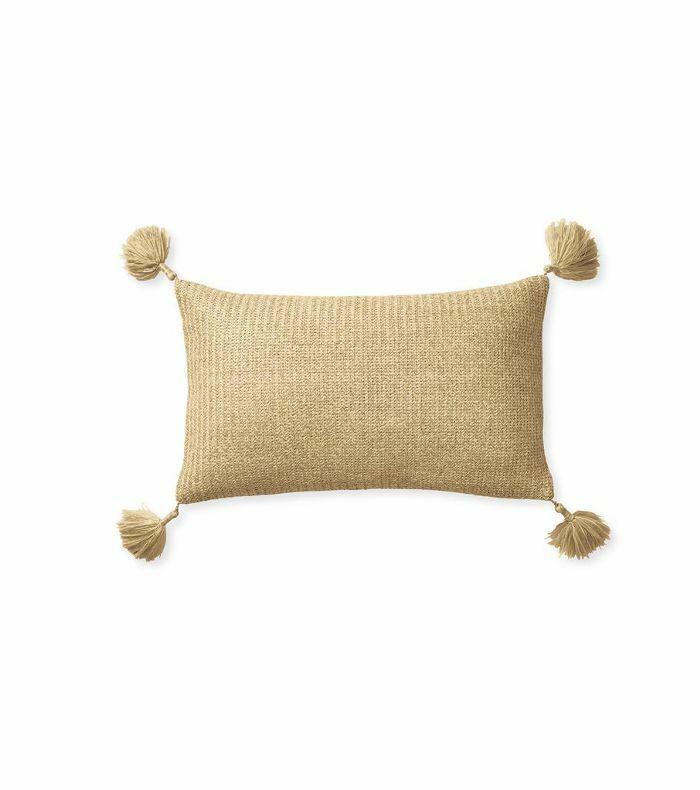 Add personality by choosing throw cushions with unique details, like tassels or embroidery. 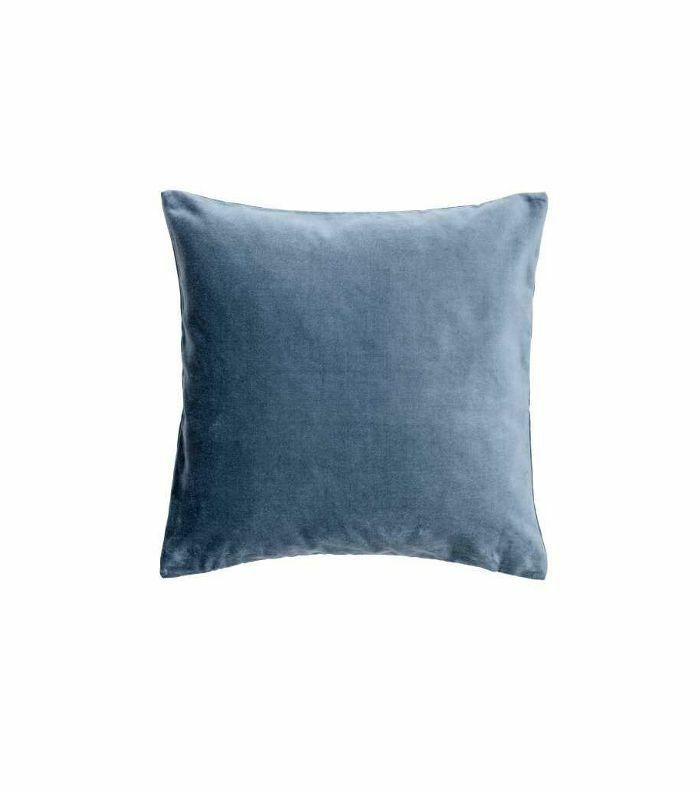 Transition your home to fall by layering textured items, like this inexpensive velvet cushion. Table lamps are a great way to add shape and height to a display. 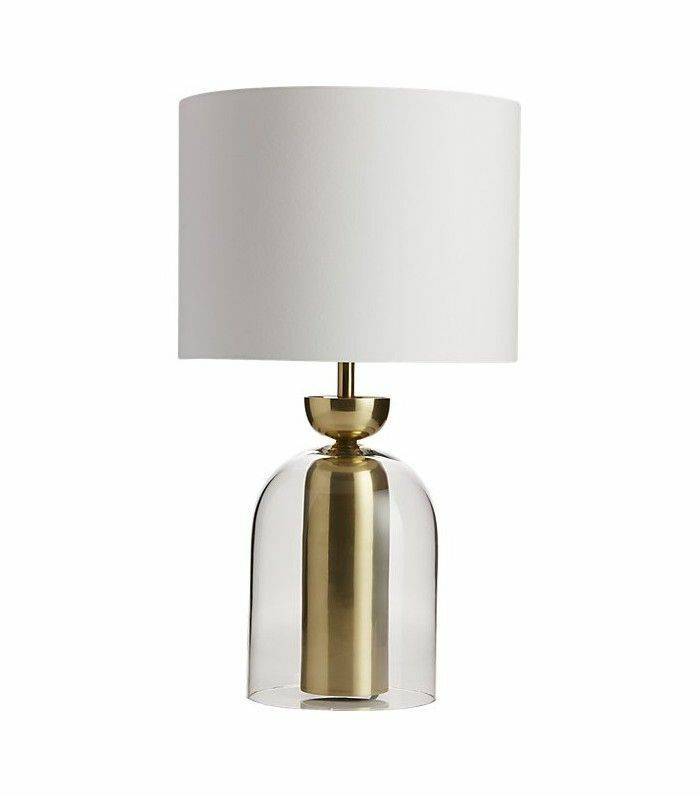 Opt for a statement base and swap out the lampshade to update the piece as your taste changes. 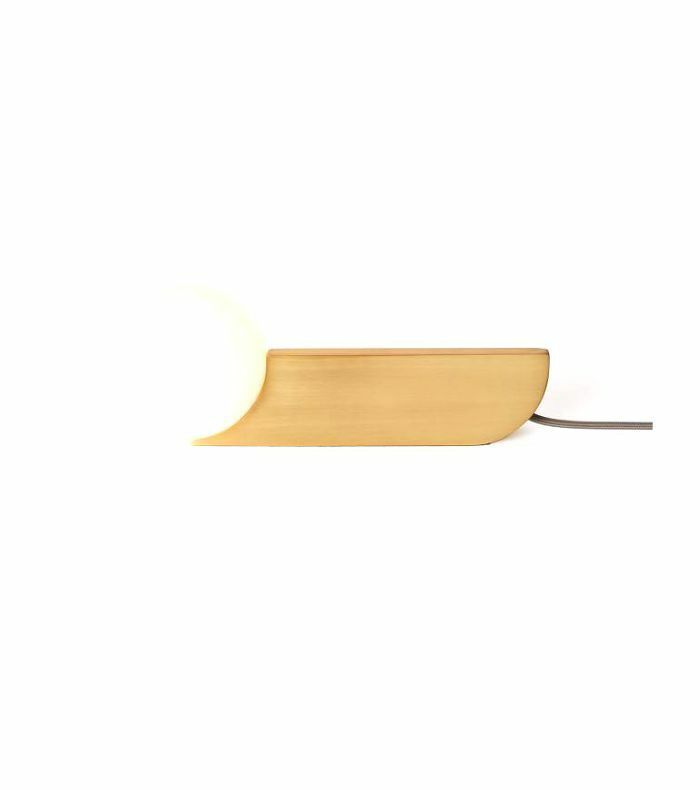 This West Elm x Bower lamp adds a new silhouette to any vignette. 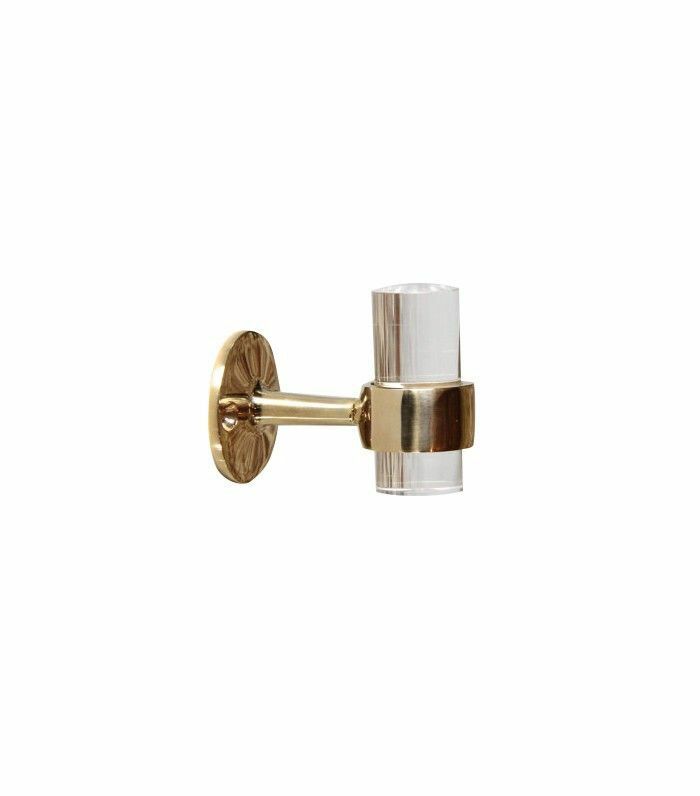 This polished brass-and-Lucite towel hook proves beauty is in the details. 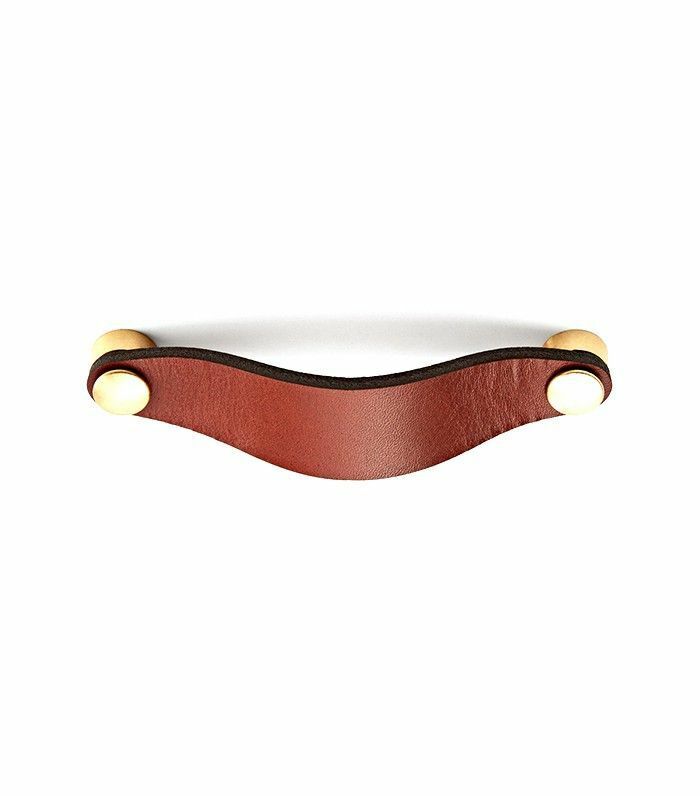 Give your existing dresser a sleek one-step makeover with new leather drawer pulls. 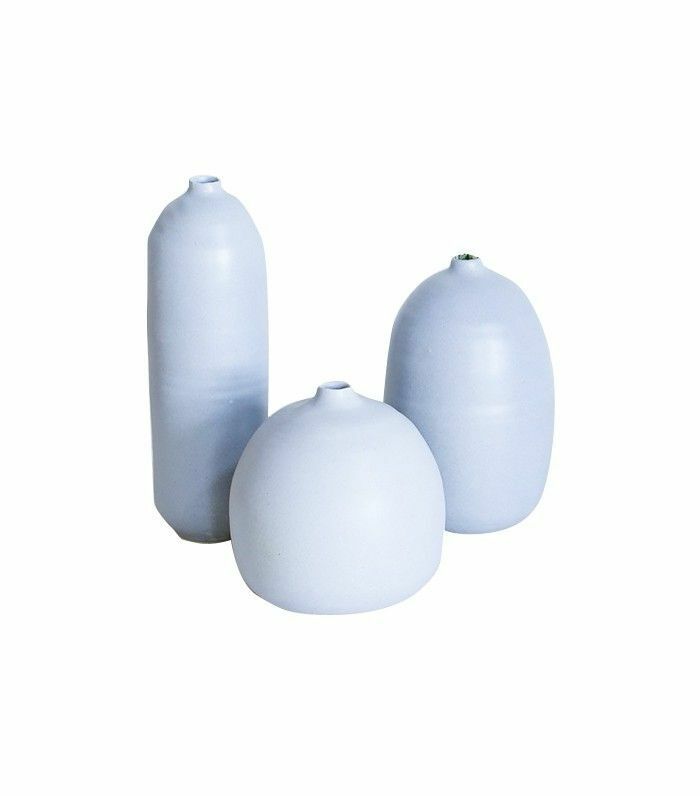 Display fresh foliage or a simple bud in these organic-shaped vases. 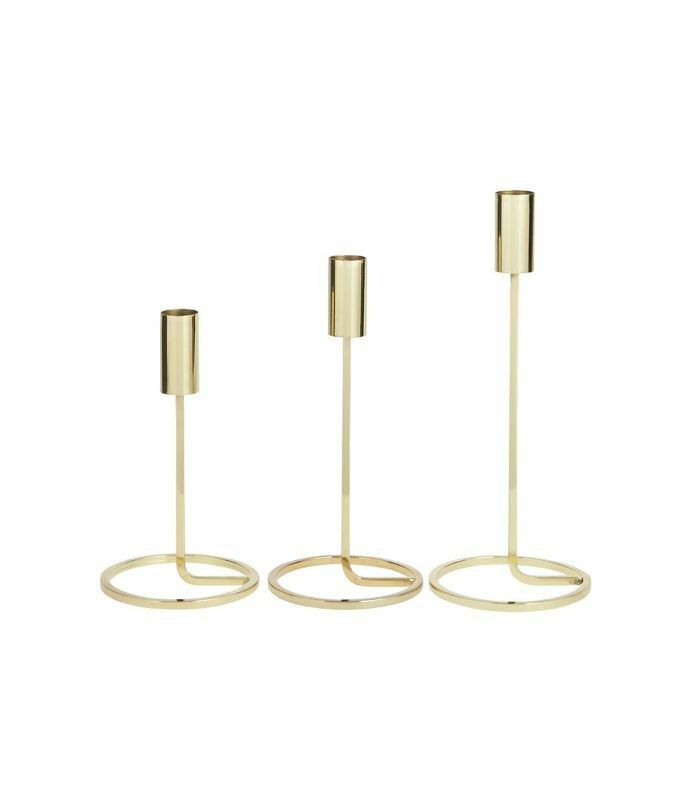 Whether styled on your mantelpiece, entryway table, or dining table, this candlestick set is surprisingly versatile. 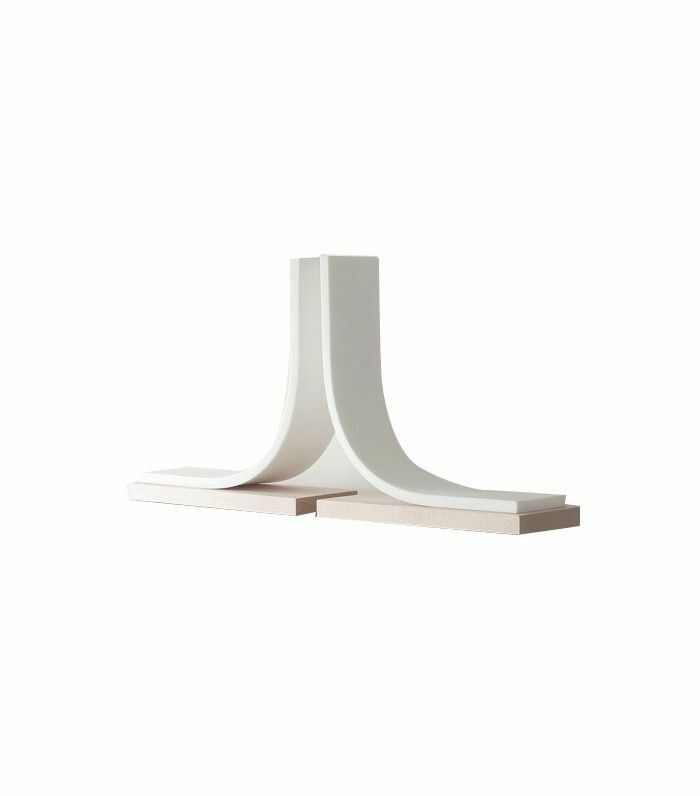 Give strewn books structure with these simple, sleek, architectural maple bookends. 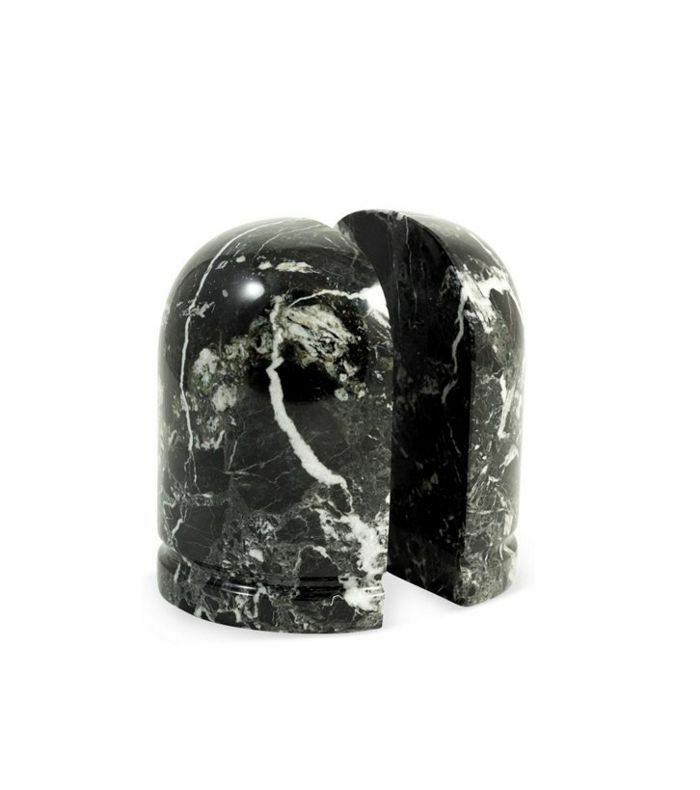 Unique veins give these marble bookends a striking look.